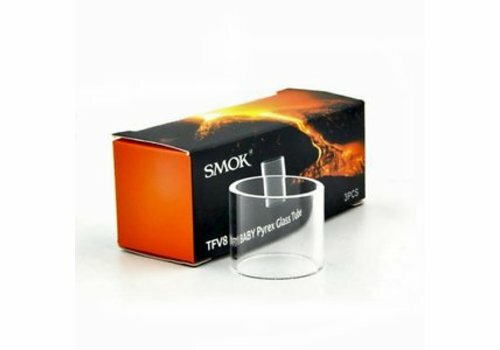 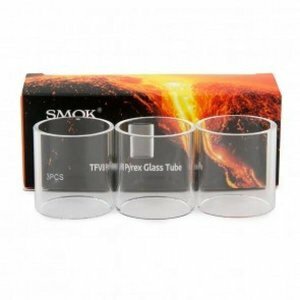 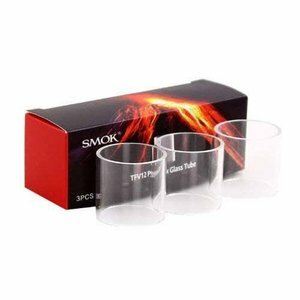 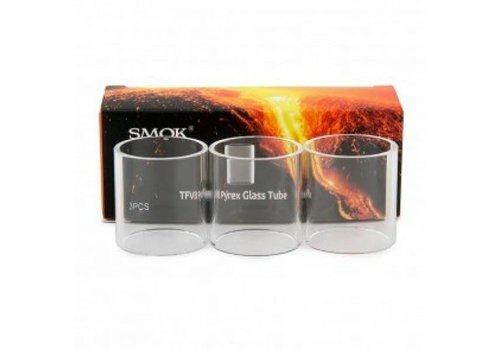 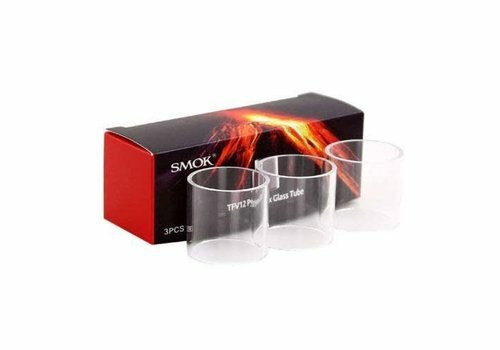 This are the pyrex replacement glass tube for Smok TFV12 Prince Tank, There are two different versions for this glass, the 5ml straight glass and the 8ml bulb glass. 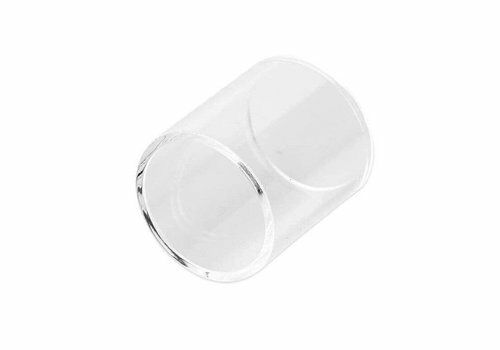 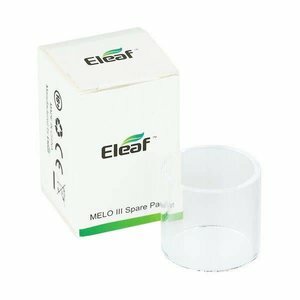 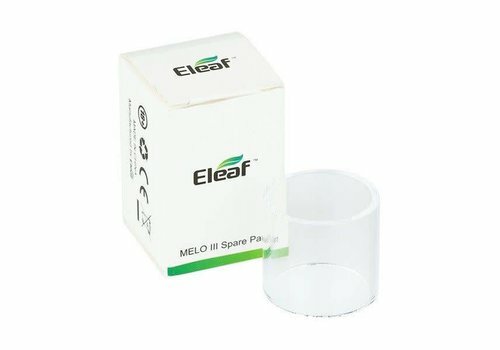 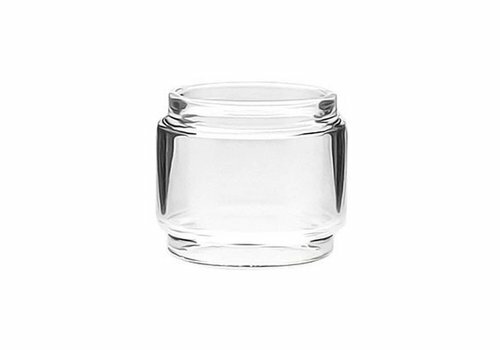 Glass is 30mm long, ensure that your tank is the Melo 3 and not the Melo 3 Mini. 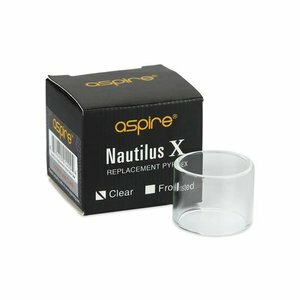 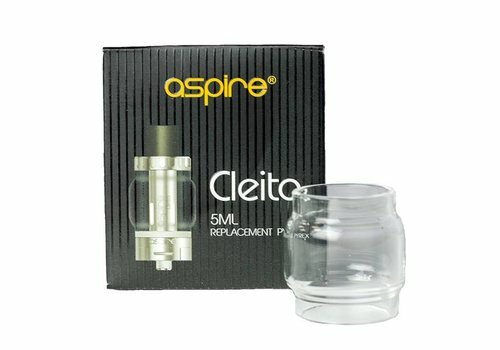 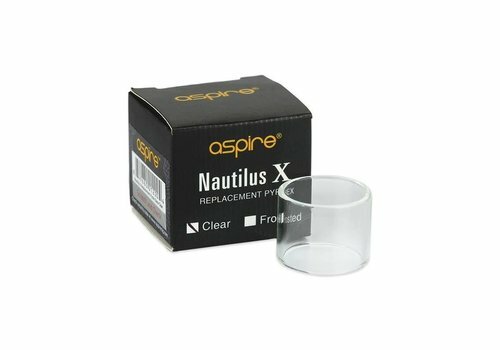 Direct replacement glass for the Aspire Cleito tank. 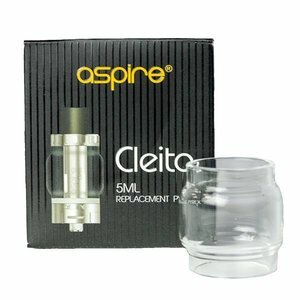 Holds up to 5ml of e-juice. 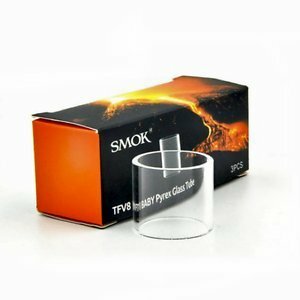 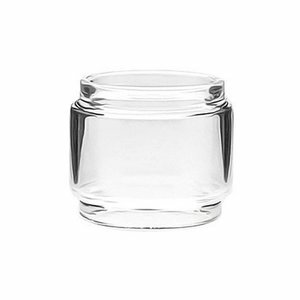 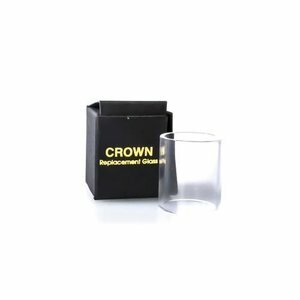 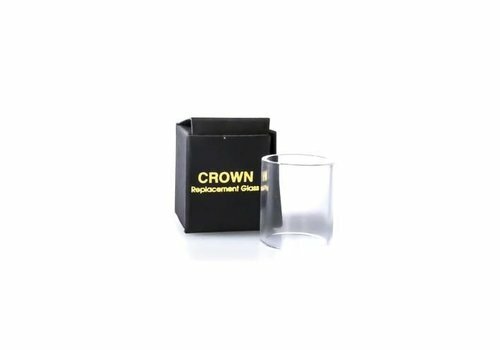 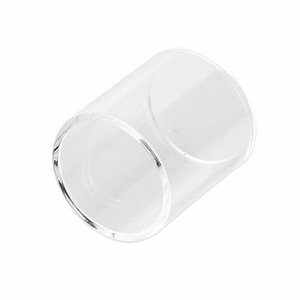 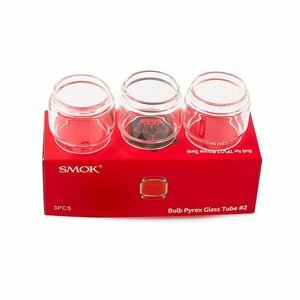 Replacement glass for TFV8 Baby tank. 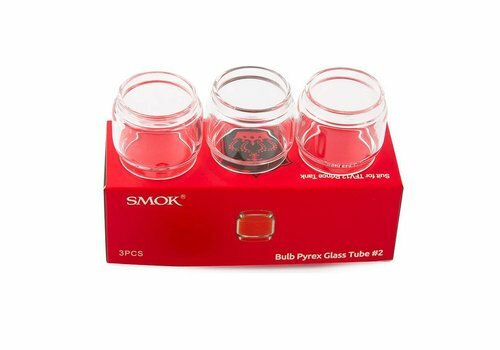 3 replacements bulbs per pack.